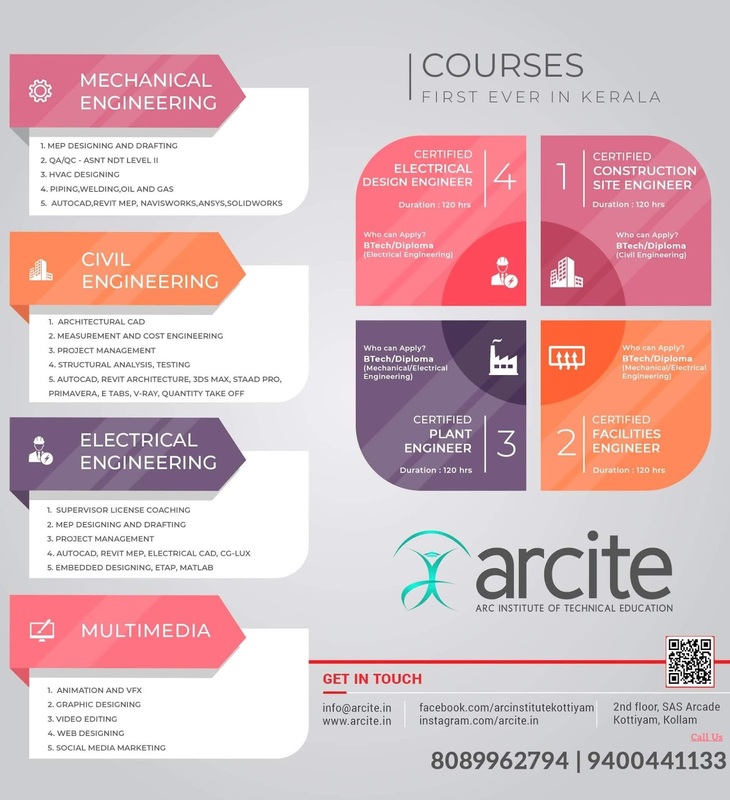 APJ Abdul Kalam Technological University (APJA KTU) will reduce the minimum pass percentage of engineering subjects from 45 to 40. Officers of KTU said the proposal mooted by the government could be implemented from next academic year 2019-20.Earlier, the minimum pass percentage of each subject was 50. Later it was reduced to 45 owing to pressure from the Higher Education Department following the mass failure which led to non-completion of the degree course. A Officer of the KTU said Minister for Higher Education K T Jaleel has proposed to reduce the pass percentage at a high-level meeting recently. However, no orders have been issued in this regard. Vice-Chancellor in-charge, KTU, said the minister has put forward a proposal and it is likely to be implemented from next academic year. 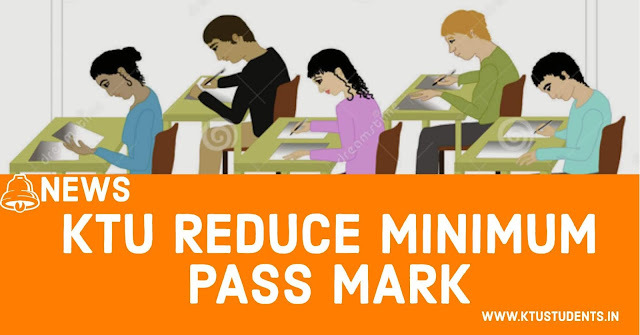 ktu reduces minimum pass mark of final semester exams from 45 mark to 40 in next academic year 2019-2020 onward.APJ Abdul Kalam Technological University (APJA KTU) will reduce the minimum pass percentage of engineering subjects from 45 to 40.